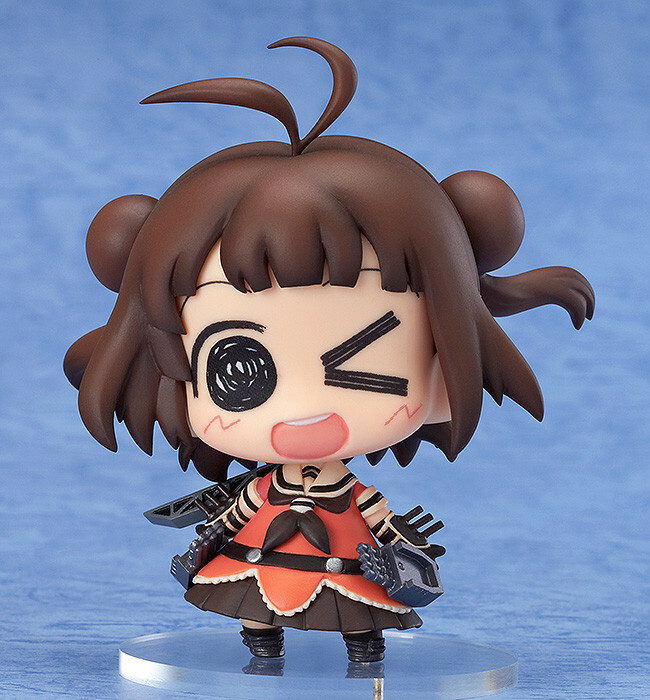 "I’m Naka-chan, the Fleet Idol! It’s nice to meet you!" 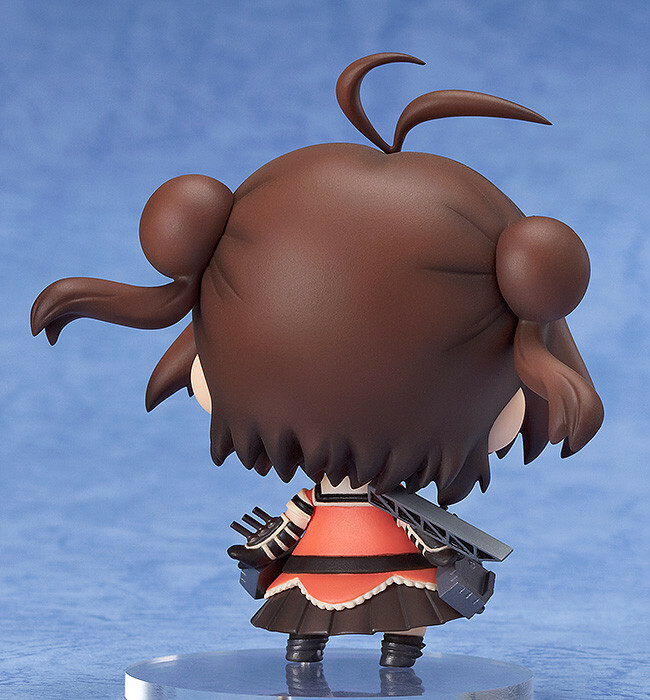 From the popular game 'Kantai Collection -KanColle-' comes a figure of the light cruiser 'Naka', based on an illustration by Kengou Yagumo - ready to join the adorable 'Medicchu' series of chibi figures! Even as a Medicchu Naka's lovely smile is enough to brighten up any day! Let her join your Medicchu fleet and cruise with a lighter atmosphere for all! Painted ABS&ATBC-PVC non-scale product with stand included. Approximately 75mm in height. Preorders will be open from 7th October 2014 (Tues) from 12:00JST until 5th November 2014 (Wed) at 21:00JST.